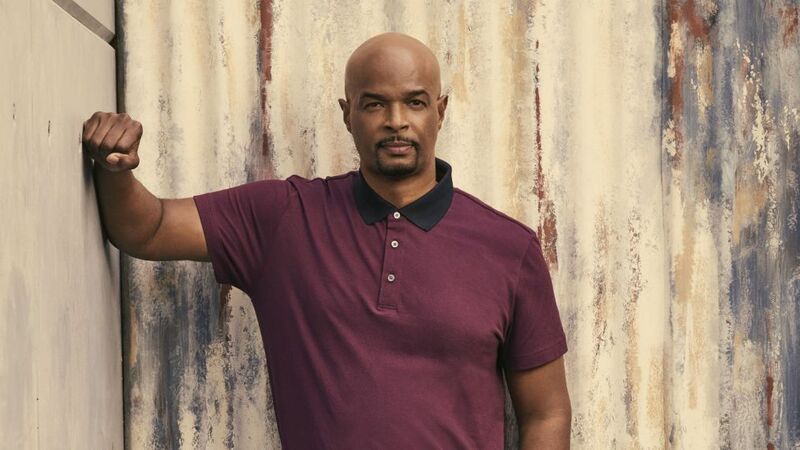 Matt Miller, the creator, executive producer and showrunner of Fox's Lethal Weapon television series, is hopeful that the show can continue with star Damon Wayans. Wayans, who portrays Roger Murtaugh on the action drama, previously announced in October that he planned on exiting Lethal Weapon after he finished production on Season 3, stating that he was working long days and wanted to spend more time with his family. The actor will supposedly leave the Fox series soon. "It made us all sit down and roll up our sleeves and say 'we're really hearing you, you're sick, tired, what do you need'. It was a cry for help. We worked on ways that could fix his schedule and change some storylines to accommodate him," Miller told Deadline on Wednesday at the Television Critics Association winter press tour. "Since that time, it has been an absolute delight making the show. He has come to work with a smile," he continued. Miller also said that he and studio Warner Bros. TV are in contact with Wayans representatives. "We are all in a very good headspace; I think it's going to be a conversation, a negotiation, but I'm very hopeful that he will return," he said. 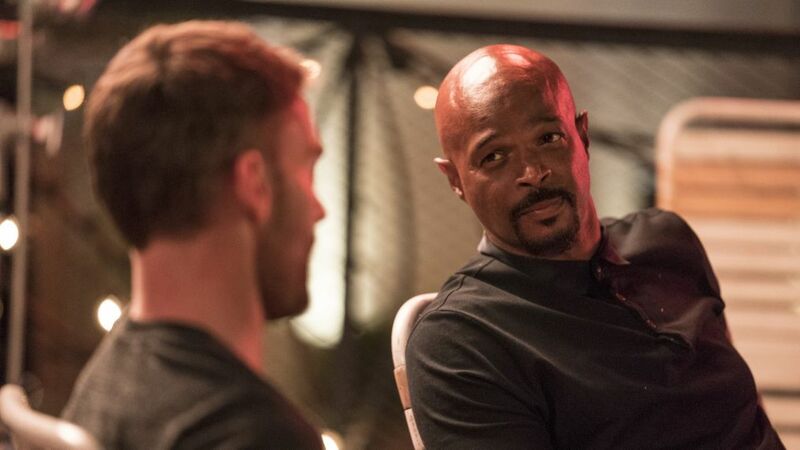 Fox Entertainment CEO Charlie Collier also addressed Lethal Weapon at the TCA, stating that the show has hit its stride and that he was pleased with its ratings performance. The lead announced he's leaving the show at the end of the year. Seann William Scott was added to Lethal Weapon Season 3 to star alongside Wayans following the firing of original star Clayne Crawford. Scott portrays a new character named Wesley Cole while Crawford had appeared as classic Lethal Weapon character Martin Riggs.